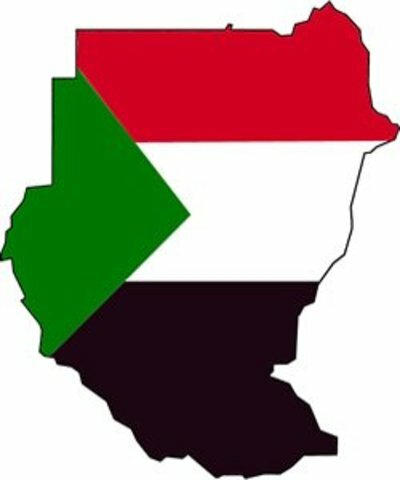 Ahmed Abu-Zeid, the ​m​inister of state at the Ministry of Justice in Sudan has cleared the Rapid Support Forces (RSF) militia from any human rights abuses that the paramilitary force has been accused of committing in the western Sudanese region of Darfur. Abu-Zeid stated that the formation of the RSF was voluntary and that members were trained and incorporated into the armed forces. He also expressed that the government is only interested in helping Darfur grow and develop through lawful, peaceful means.